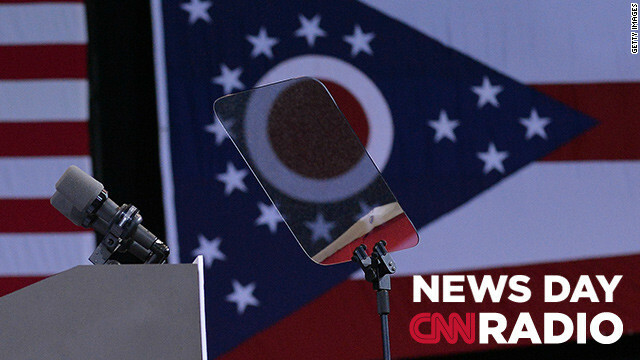 A new CNN poll shows the battleground state of Ohio still in Obama's column, but within the margin of error. Both President Obama and Republican challenger Mitt Romney are campaigning in the Buckeye state tonight where the battle is on for the remaining undecided. 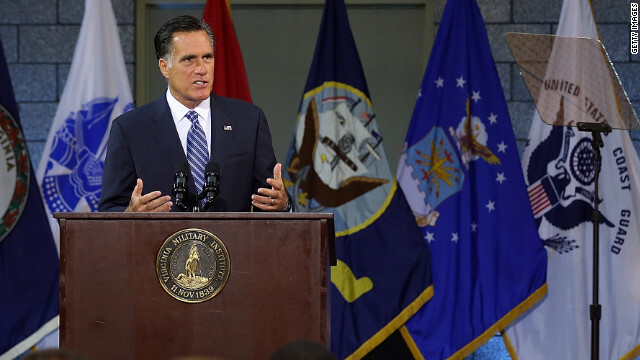 (CNN) – Mitt Romney may be trying to separate himself from President Obama. However, on foreign policy, most analysts have to squint to find much room between the two men on specifics. Both support tight sanctions against Iran, a firm alliance with Israel, a two-state solution to the Israel-Palestinian conflict, indirect support of the Syrian opposition and full U.S. withdrawal from Afghanistan by the end of 2014.